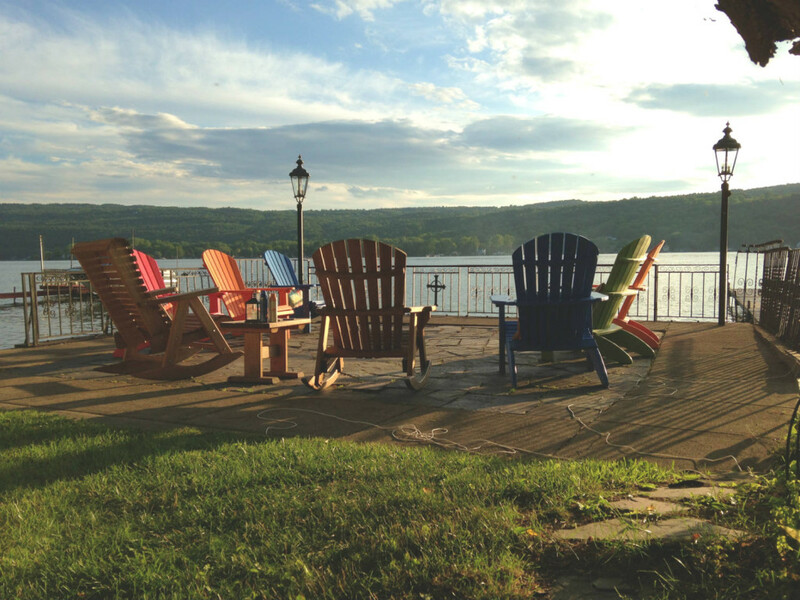 The Finger Lakes Region is known throughout the country as one of the top wine producing regions, and for good reason. We have a myriad of really fantastic winemakers, brewers and distillers who are doing great things to put New York on the culinary map. It also happens to be one of my favorite places to drive and explore. 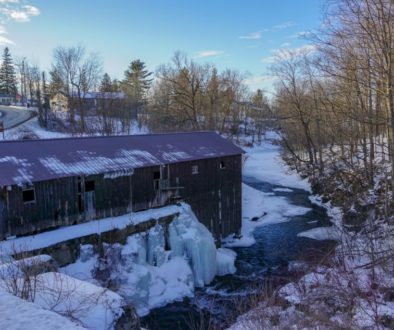 The beauty of the region in so many ways is unprecedented. 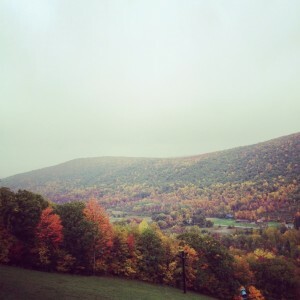 An afternoon of meandering through hillsides and seasonal roads is a zen-like experience for me. Much to the joy of my closest loved ones, I stopped drinking alcohol a long time ago. That of course doesn’t mean I don’t appreciate really great, artisanal drinks. In fact, I probably appreciate them even more now! 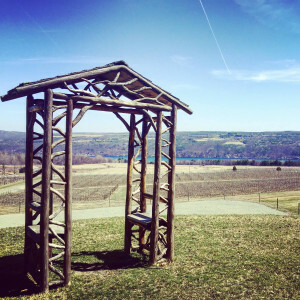 It has always been a huge letdown to stop off in the Finger Lakes with friends to a winery or brewery and be offered water or even nothing at all. 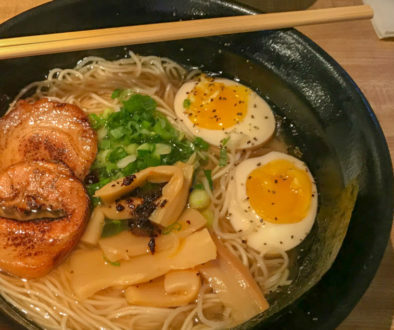 I wouldn’t say I’m a “foodie” and I’m certainly no food reviewer, but I still enjoy great food and drinks–particularly ones with a New York origin. It has always irked me that many places have nothing at all for those who aren’t drinking. 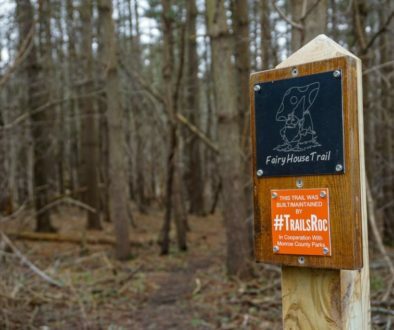 That’s what inspired me to me to create the Finger Lakes NON-Wine Trail. To be fair, there are certainly a few wineries and breweries that stock things for people that don’t drink, and I’d like to say thanks to those that do. But, I wanted to take it a step further and find the people who were making them. 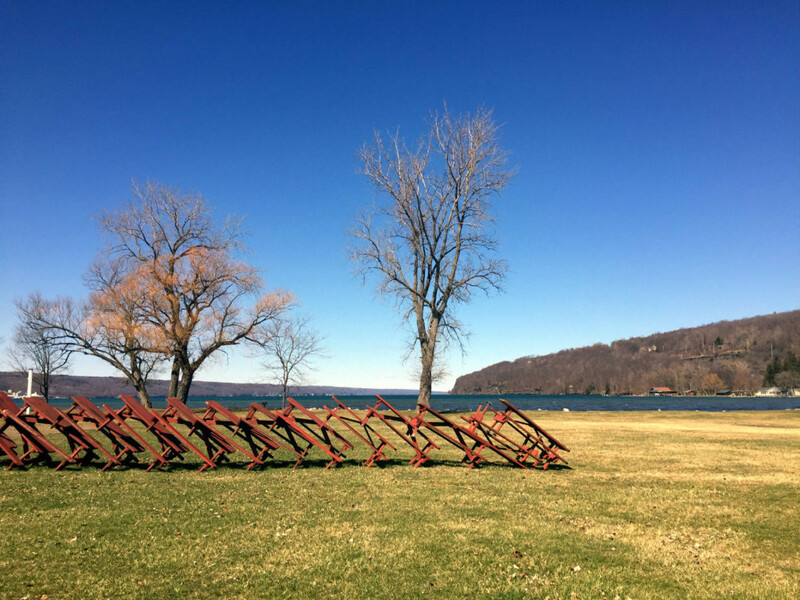 I’ve spent quite a bit of time reading, researching and reaching out to wineries, breweries and food experts of the region to discover spots in the Finger Lakes that serve their very own brand of artisanal, locally sourced, non-alcoholic beverages. I discovered that the list was pretty lengthy and probably too much for one post so I’ve decided to break up the entire region by lake. To make things even just a bit more fun, I’ve decided to do something I’ve never done before. 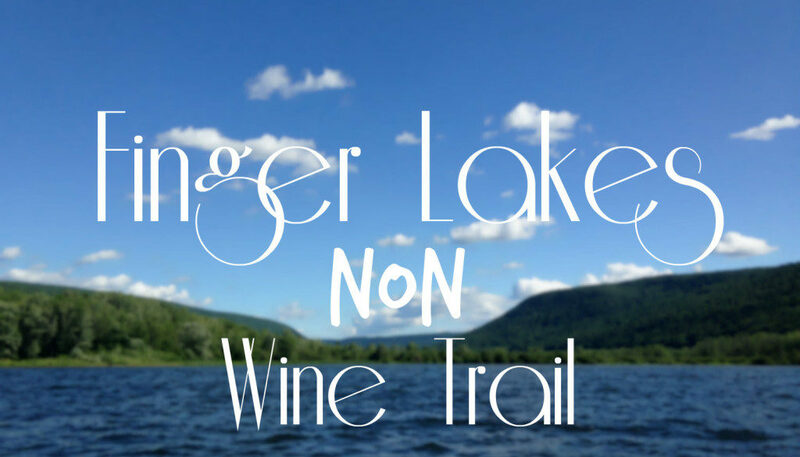 Each day this week, I’ll be posting a brand new post to Exploring Upstate that features the Finger Lakes NON-Wine Trail of each lake. Monday you’ll get to read about the places I found around Cayuga Lake. Tuesday will feature the spots from Seneca Lake. On Wednesday I’ll post the Keuka Lake list. 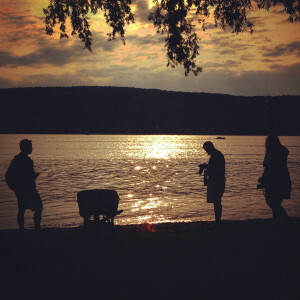 Then, on Thursday I’ll publish the Canandaigua Lake spots. In all my years of blogging, I have never published so much at once. But, I’ve spent months curating the list and driving around trying all these great drinks and I’m super stoked to be able to share them with you! If you’re part of my email distribution list and not excited about getting a new post to your inbox each day this week, allow me to apologize now. I promise that after this manic week of writing, I’ll go back to a schedule that will be more manageable for both of us! I always get a little bit excited before publishing new content here to share with you, but I have to admit I’m particularly excited about this coming week and I hope you are, too. If you’re sober, a designated driver, under the age of 21, or just don’t want to drink, I strongly recommend that you stop at the spots you’ll read about this week to enjoy a really great beverage that was made with care and has a unique New York flavor to it. 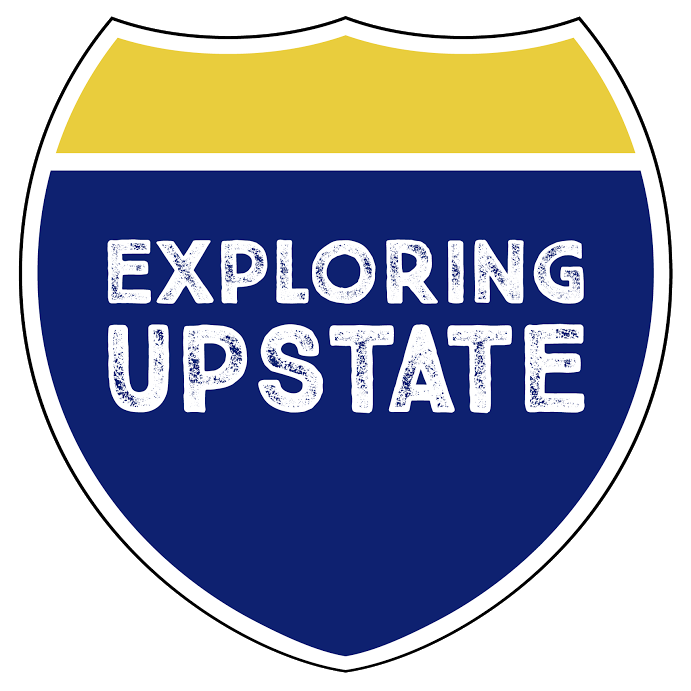 Huge thanks to Michael Warren Thomas of Savor Life and Wayne Schutz of FLX Drinking Now for helping with the research to discover some of the items that will appear on these lists. Also a big thanks to my pal Dennis for assisting in the difficult task of driving around and tasting all these drinks with me. 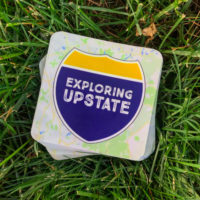 As my friend Dave Horan says, “Exploring Upstate is a tough job, but someone has to do it!” I’m grateful to be on the road with so many other great folks who love the region as much as I do. This is an AWESOME idea!!! Can’t wait! Glad you’re as excited as I am Jennifer! Oh good! Can’t wait to read. 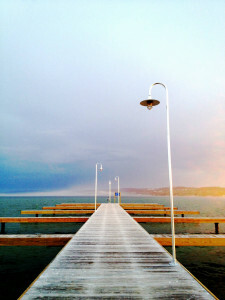 I love that photo of the dock & light poles during twlight hour. Which lake was that? That dock is right in Canandaigua on the lake right next to where the Canandaigua Lady boat docks. I actually took that photo about five years ago, so I hope it’s still there if you go to find it! That spot on the lake is so serene!! Thank you so much for taking the time to do this. My husband and I do not drink alcohol either and all I see are Wine Tours/Trails. Your input will be wonderful! Your Mother and I do the wine tours. I usually get just grape juice. Had no idea this many different places had it. We knew of only one. Very unique idea doing all the leg work for all us grape juice lovers! You do realize how much this is gonna cost me buying one from each of these now! !